Wednesday, July 29: The work stoppage has ended and the nature centre resumes normal open hours starting today. Please call the nature centre if you are interested in signing up for summer programs which resume on Tuesday, August 4. Saturday, July 4: The annual butterfly count was held today. The cool weather in June may have delayed the emergence of some butterflies. American Copper which had a record high count last year was absent today. 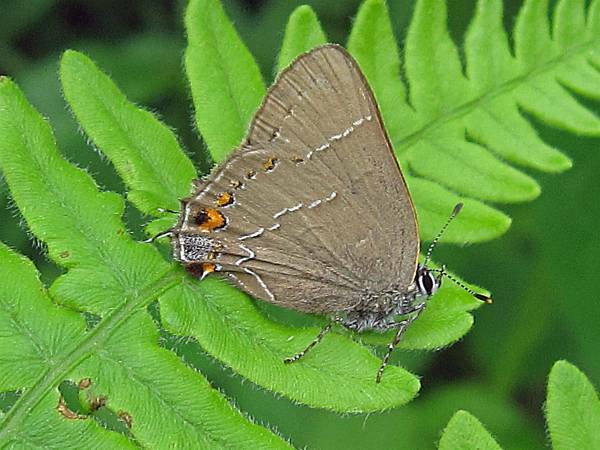 Northern Oak Hairstreak was recorded on the count for the first time (only one previous record for the local area). 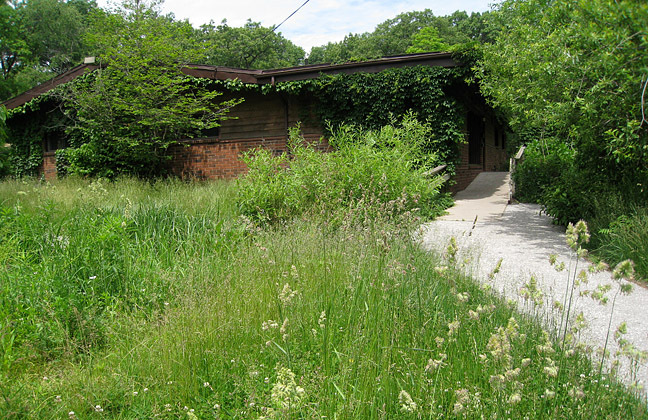 Thursday, July 2: The nature centre is closed due to the strike by CUPE Local 543 and Local 82 workers. The centre will honour prior rental commitments but due to the current work stoppage other services normally provided from this centre are currently unavailable. Please call 311 (outside Windsor call 519-255-2489) for further information regarding any City of Windsor service. We apologize for any inconvenience this may cause.